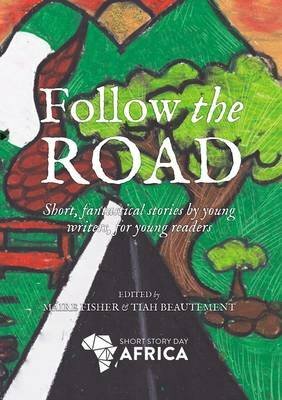 Follow the Road is the second collections of children’s short stories to be published by Short Story Day Africa. Collected from their 2014 children’s creative writing competition, here are twenty-seven refreshing takes on the science fiction and fantasy genres from minds wide open to possibility. From time travelling parents to sparkly dragons in the Drakensberg mountains, these are African stories from Africa’s children. This is science fiction that will challenge the perception of what children are capable of thinking and creating.